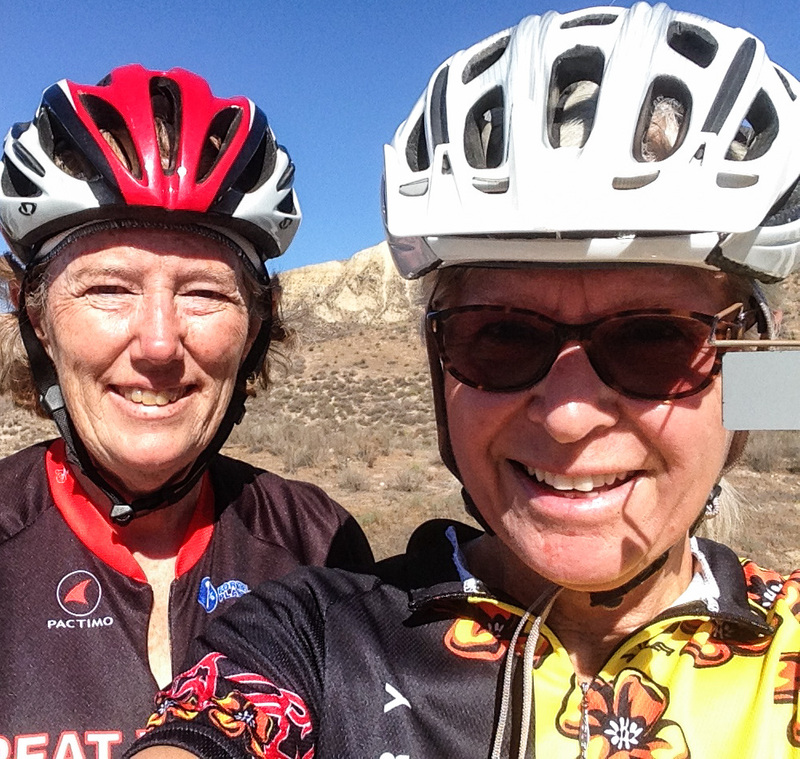 Linda and Denise were riding together Friday (12/9) in Moorpark. Linda was struck from behind by a car and severely injured. She has lost a lot of blood in the numerous surgeries. We need to replenish the blood for Linda and the hospital. Here is a link to a news article on this. Blood can be given from any Red Cross site and credited to Linda O’Conner. Here are current blood drives in the Simi Valley area that can be attended. 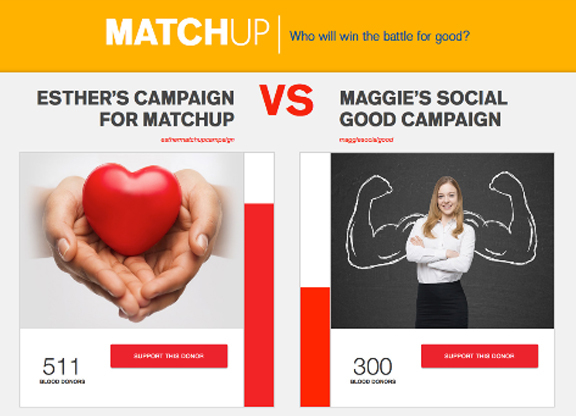 Go to the Red Cross Website and "Pledge your Support" for Linda. Linda has had the tracheotomy removed so she can now eat and drink normally, She has become more aware and responds better. She still must wear a brace to sit or stand. I don’t think she is walking yet. Linda’s family has been there for her all day every day. Linda has been moved to a post-acute care and rehabilitation facility in Chatsworth. She does not respond well but she is awake at times. She is getting physical therapy daily, Thank you for your prayers and thoughts for Linda and for the donation to the Red Cross. It has been a month since the incident. Linda is still in a coma. She is out of ICU and breathing on her own. The tracheotomy tube has been reduced in size with the plan to remove it soon. Many people like you have donated blood in her honor. Many are praying for her and supporting the family with visits and encouragement. Thank you all for your caring and help. Linda is still in a coma, but she is moving more and opening her eyes. She has recovered from Pneumonia. She has been moved from ICU to a less extreme hospital room, and physical therapy has begun. There is a long way to go to full recovery. Thank you for your donation to the Red Cross in Linda’s name. Today is Linda’s birthday. Wish her a day that she awakes from her coma. She has opened her eyes and looked around. Her awareness of her surroundings is minimal. Thank you for your support, and prayers for her recovery. Linda is still in a coma. She is showing signs that she may wake soon. Thank you all for your support and donations.